Let us introduce you to Vikki, one of our expert Customer Service Advisors who helps make your experience with us Flippin’ Fantastic! 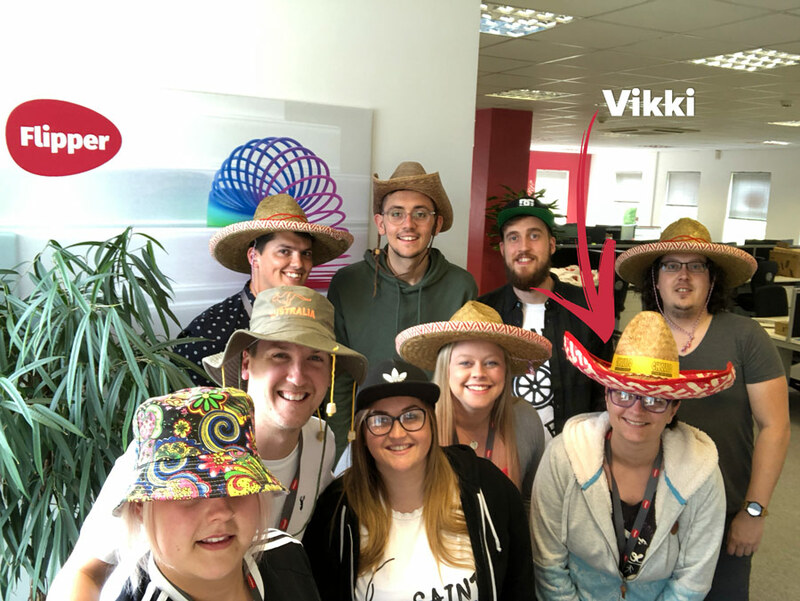 Vikki joined ‘Team Flipper’ in January this year and forms an integral part of our customer service team who provide first class service to our customers. Vikki and the some of the team on Hats for Headway Day. Vikki is hugely proud of working within such a great team but most importantly is passionate about making our customers happy by saving them money on their energy bills. The most common question that Vikki gets asked is if customers can provide their meter readings directly to her and of course the answer is, absolutely! We provide every meter reading directly to the supplier which ensures our customers’ bills are the most accurate they can possibly be. 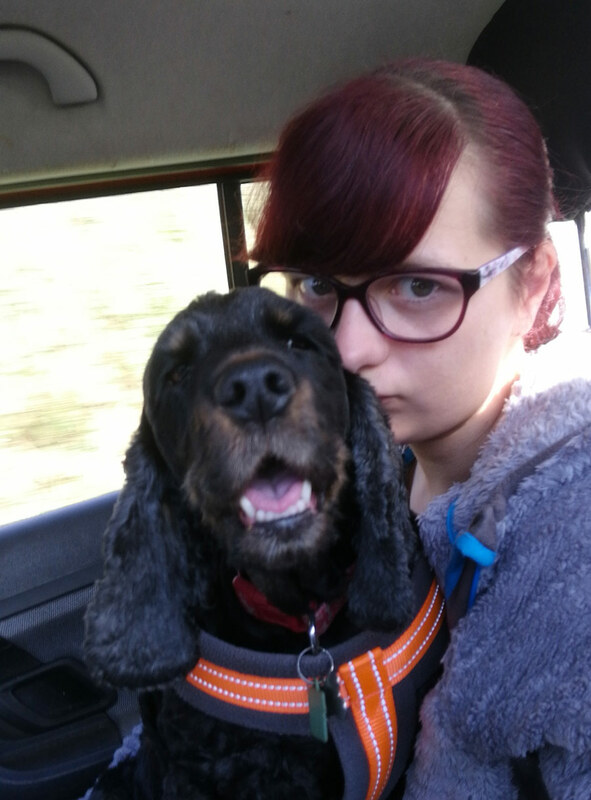 When Vikki isn’t making epic savings for our customers, you can find her taking her lazy dog Poppy on nice slow walks or spending time with her twin brother – She still gets asked if they share the same birthday!